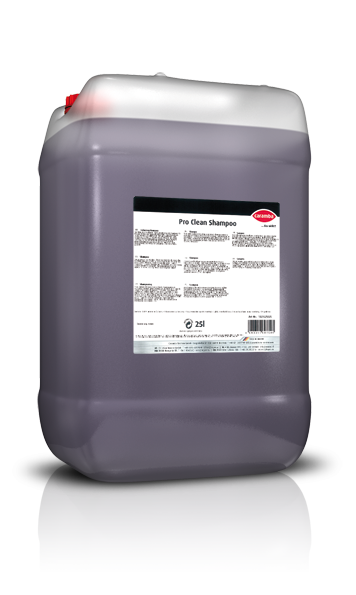 pH-neutral shampoo for a thorough and gentle vehicle wash with pleasant smell and excellent gloss effect. 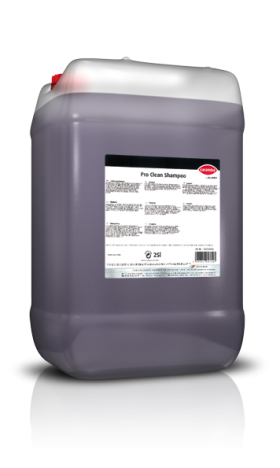 This shampoo can be used in wash stations for a gentle-on-paintwork cleaning of commercial vehicles/passenger cars of any kind. It is pre-diluted 1:1 to 1:2 with water and delivered to the metering unit of the washing system. Metering recommendation: approx. 10 ml to 30 ml pump setting.